Is Malaysia lacking in good programmers? 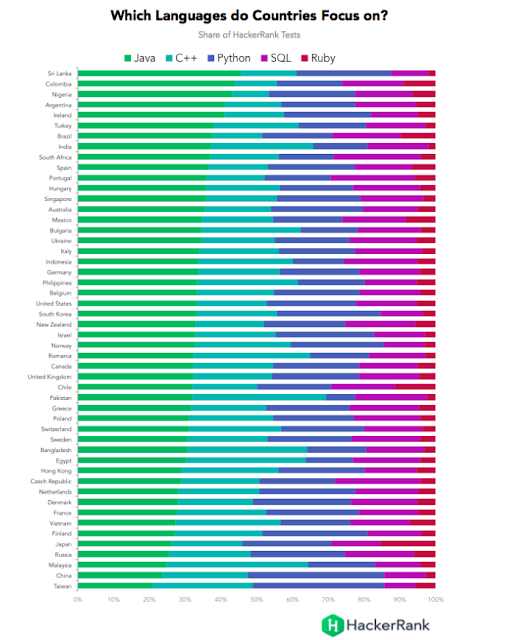 Which country has the best programmers in the world? 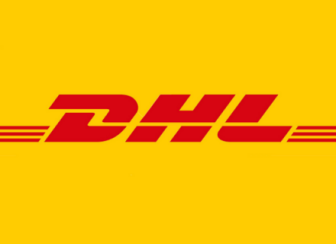 Our first guess would be United States, India, or even Vietnam perhaps. 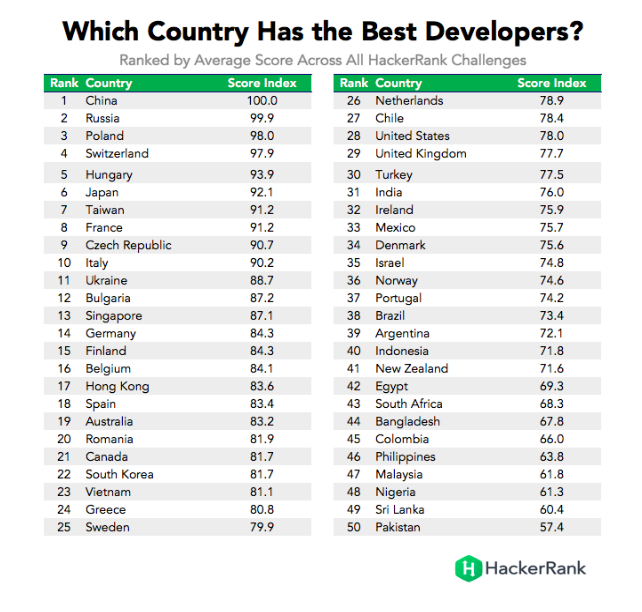 According to HackerRank, the top 3 countries are China, Russia and Poland, based on the results compiled from the tests taken by programmers coming from all over the world. Which programming languages are popular? 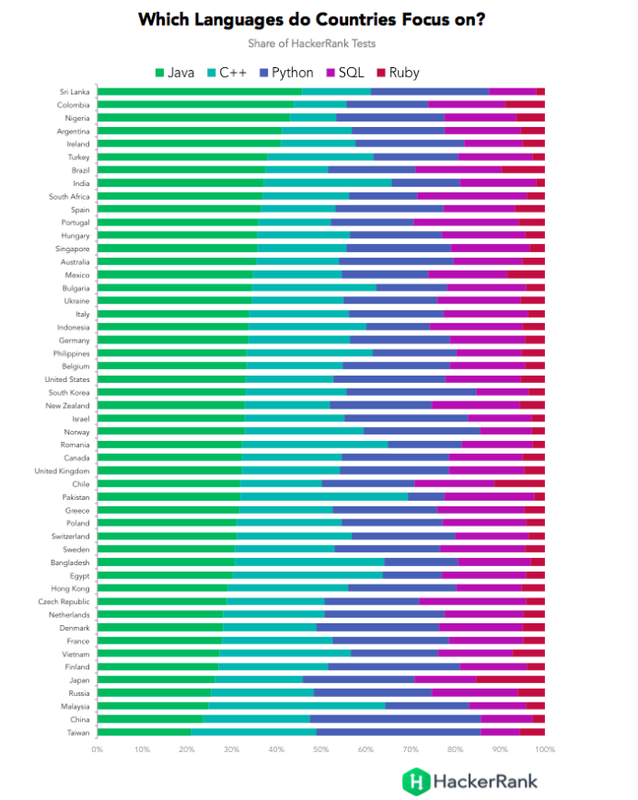 Malaysia seems to be one of the few countries in the world with more C++ interest (programmers?) than Java. 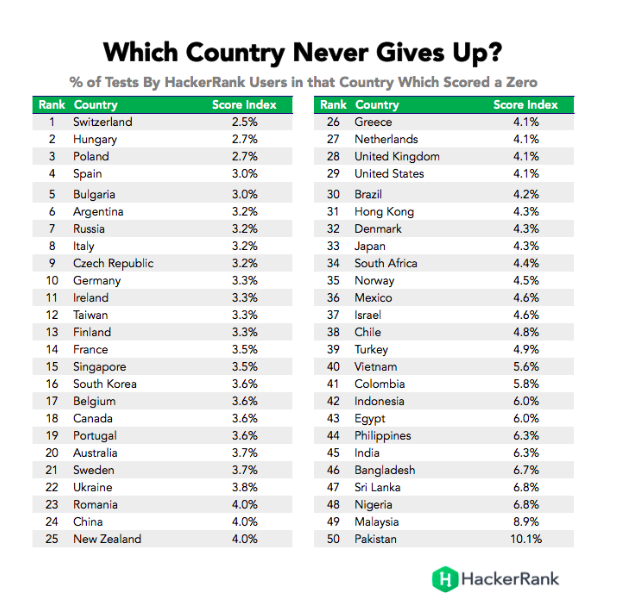 Malaysia ranks second last in the table above, on country who never gives up easily. Hmmm, are our programmers giving up easily? Do you agree? 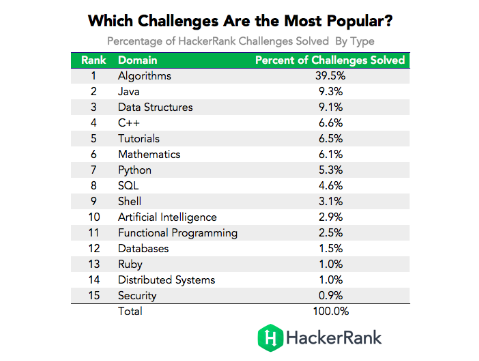 Read on at HackerRank if you wish to understand how these data are compiled. ecInsider News: Is Malaysia lacking in good programmers?